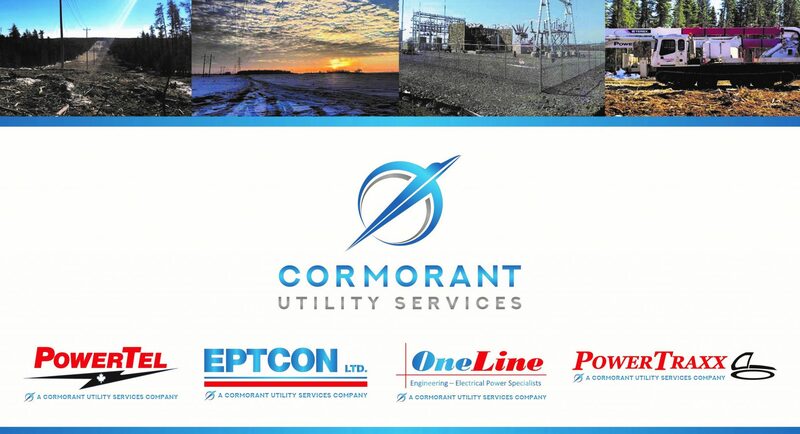 Corporate Announcement | PowerTraxx Vehicles Inc.
We are pleased to announce the name change of our holding company, from Columbus Utility Services Limited to Cormorant Utility Services Limited. The Cormorant, a marine bird found across North America, symbolizes power, strength and speed. Cormorant Utility Services is a nationwide group of companies that provides full EPC services to the Utility Power Sector. Our group includes PowerTraxx, PowerTel Utilities Contractors Limited, EPTCON Ltd. and OneLine Engineering – Electrical Power Systems. Collectively we provide a single source solution for our customers.